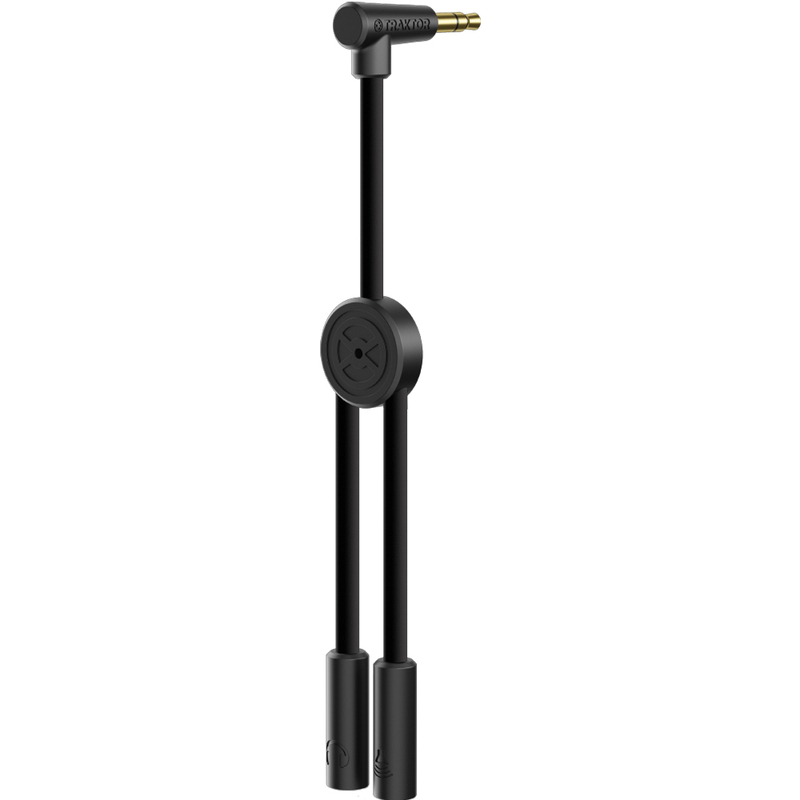 Traktor DJ cable lets you pre-listen to your next track before it hits the audience and keeps you ready for action anywhere, anytime. 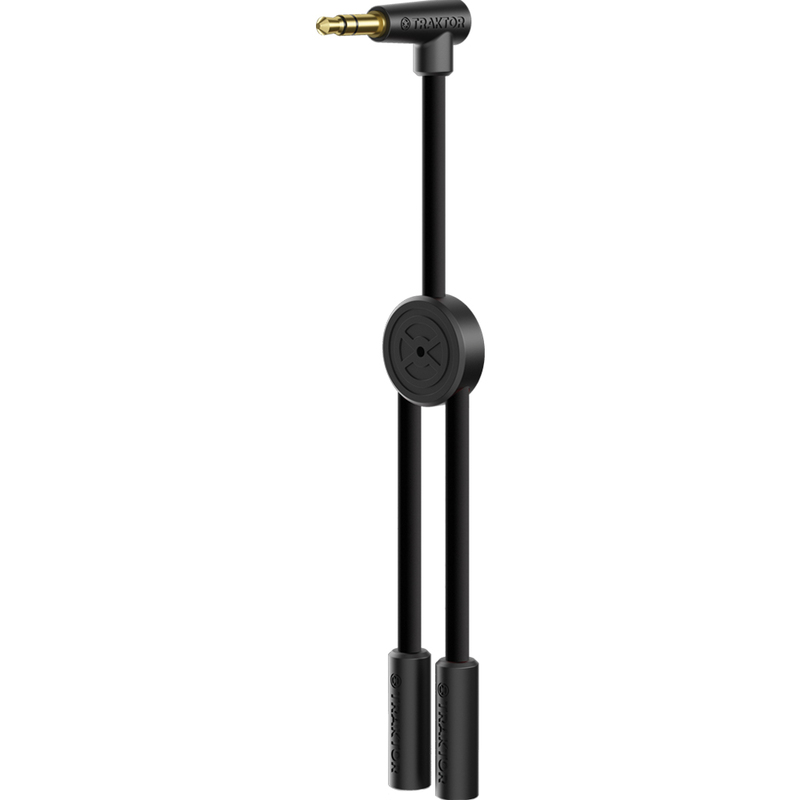 When used with Traktor DJ or Traktor Pro 2, Traktor DJ cable splits the audio from your virtual decks, allowing you to mix like a pro. 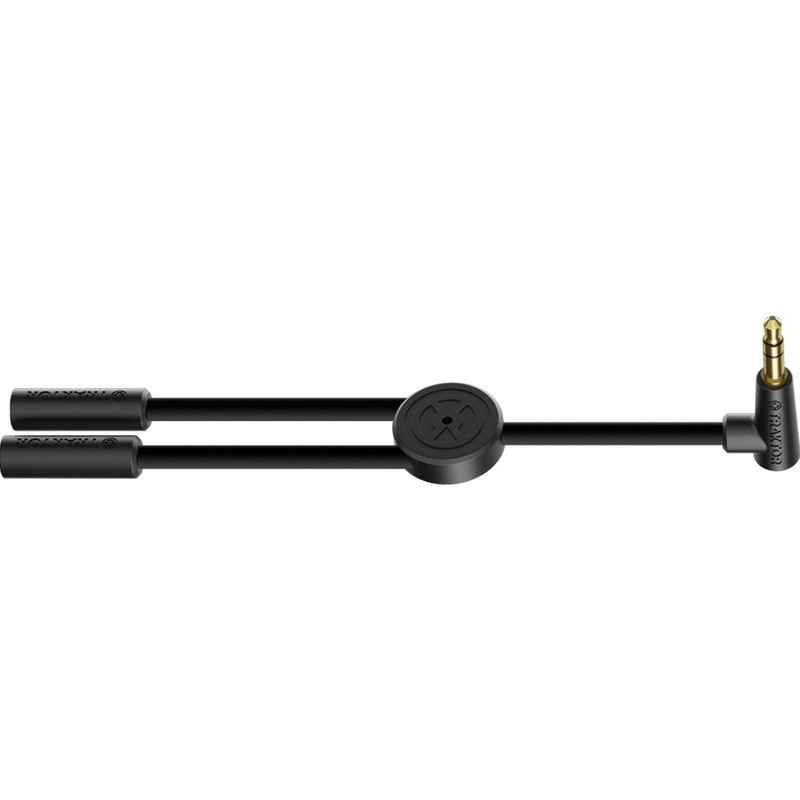 Designed by the creators of Traktor DJ cable provides a solid base for connectivity with any sound system and is designed for perfect integration with Traktor DJ or Traktor Pro 2. 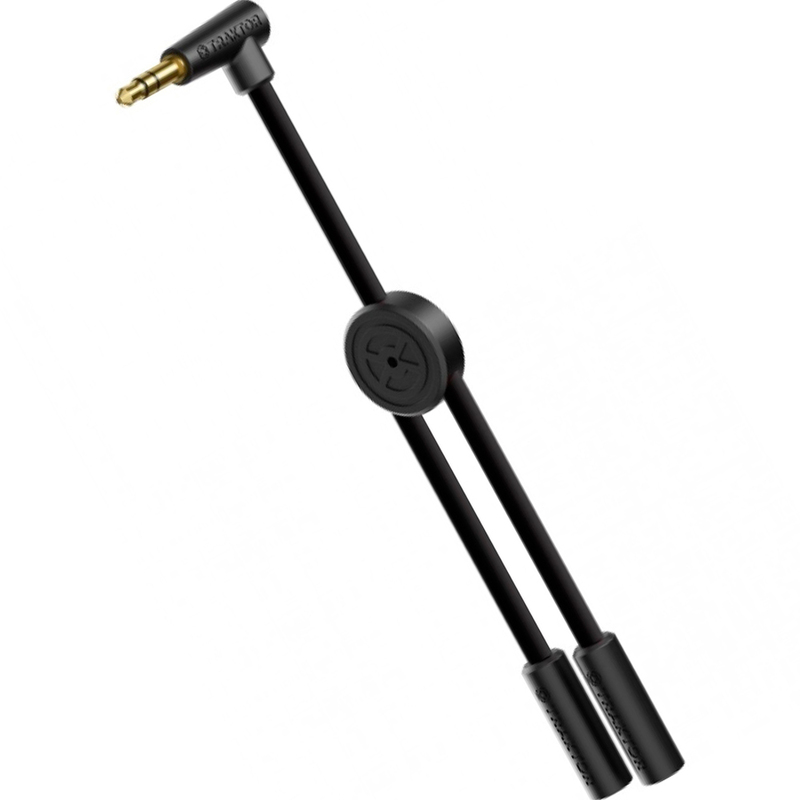 Traktor DJ cable also works well with your other favourite DJ apps and software. Brilliant. 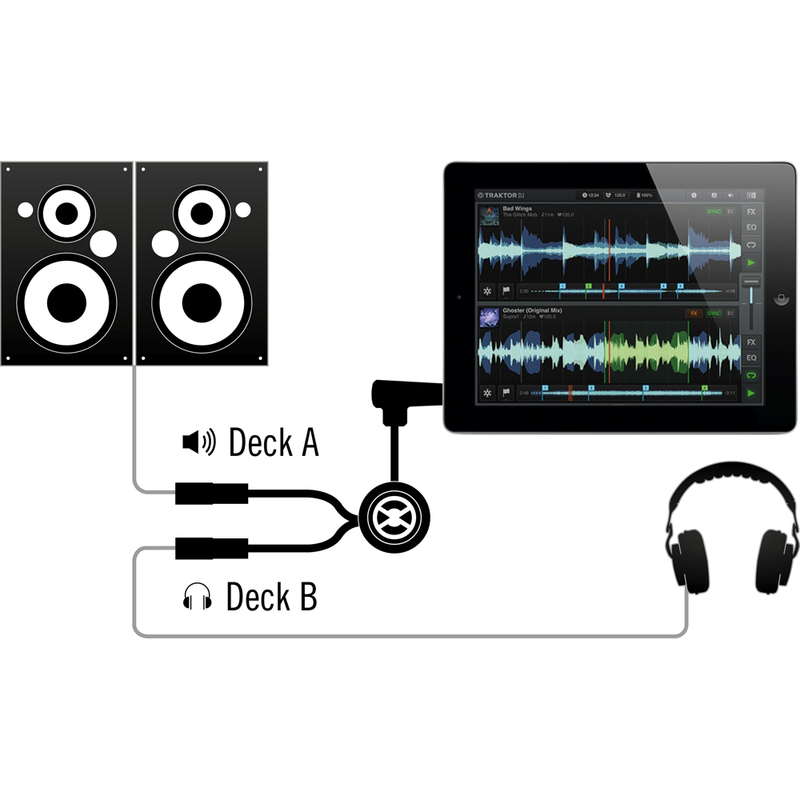 Makes my Cross DJ app even more fun.